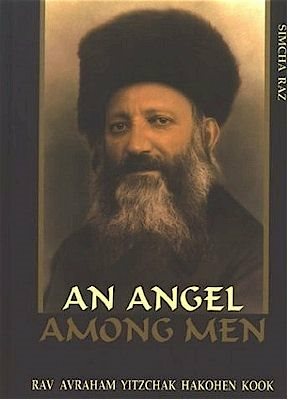 The brilliance of Rav Avraham Yitzchak Hakohen Kook zt''l and the depth of his knowledge were simply otherworldly; his devotion to God was supernal; and his character traits were heavenly. At the same time, however - and perhaps more important - he was an exemplary human being. Although he strove for personal, spiritual perfection, he was more concerned with helping others come closer to God. He was constantly involved in the affairs of his people, doing everything in his power to ease their pain, raise their pride, and pave the way for their ultimate redemption in their ancestral land. The stories, anecdotes, and ideas found in this book reveal but a fraction of the light that radiated from this celestial human being, this angel among men.